Get an Energy Efficiency Audit? In forced-air heating and cooling systems, ducts carry hot or cold air to different parts of the home. The Environmental Protection Agency estimates that roughly a fifth of this air escapes through leaks. To address this headache, consumers can use duct sealant to repair leaks in exposed ducts. According to U.S.News and World Report: Money! As reported by the magazine above Energy Cost can be lowered and comfort improves by a few simple, yet worthwhile upgrades to existing homes. Why a Building Performance Institute Certified Contractor? A BPI Contractor like EnergySmith Home Performance can conduct a whole-home energy audit to find problems, then prescribe solutions to improve the comfort, health, and energy-efficiency of your home. They prioritize repairs in order–from must-do to nice-to-do–that fit your budget. 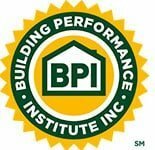 When working on your home, BPI Certified Contractors follow BPI Standards established by today’s leading building science experts. You deserve a comfortable home free of drafts, difficult temperatures, and moisture issues. 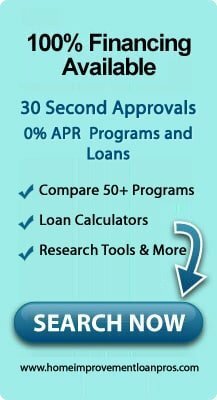 Home performance upgrades are the answer. The health of you and your family should never be compromised. Home performance contractors help improve the health and safety of today’s homes. An energy-efficient home helps you stop wasting energy and money each month. Home performance contractors make it possible. Call EnergySmith Home Performance Today And Hammer Out Your Savings!